If you’re looking into Laser hair removal methods, Alexandrite Laser Hair Removal it’s important to consider all of your options. No doubt you’ve done your research and determined that laser hair removal is your best pick. But what is the difference between the lasers that are on the market? Where is the Alexandrite Laser Used? What is the Alexandrite Laser? An Alexandrite Laser is a type of LASER (light amplification by stimulated emission of radiation) that emits high energy light through an alexandrite crystal. As the light passes through the alexandrite crystal, a beam of light 755 nm long is produced. Note: The length of the beam of light determines how far into the skin the laser penetrates. The color of the laser light is red. Alexandrite Lasers can be set on Q-switching mode, which causes the laser to produce a high-energy beam of light in short pulses. This is what makes it effective for hair removal. What is the difference between the Alexandrite Laser and other lasers? Aside from the color, the wavelength of the light is the only thing that changes. For example, the Alexandrite Laser emits a red beam of light that is 755 nm. A diode laser, on the other hand, emits a 810 nm laser beam and a YAG laser emits a beam at 1064 nm. It is considered the most efficient laser for use with all hair and skin types, as the laser does not affect darker skin types as much as other lasers. As with all other lasers, it is best with white and very light skin, and has proven most effective with the fine, thin hairs that many of the other types of laser cannot eliminate. The wavelength of light emitted from the Alexandrite Laser is easily absorbed by the melanin (pigment cells) in your hair, which causes those cells to be heated and ultimately destroyed. Note: For very dark skin types, the best option is the Nd:YAG laser, as the beam’s extra length will penetrate the hair follicles without affecting the skin pigment as much. 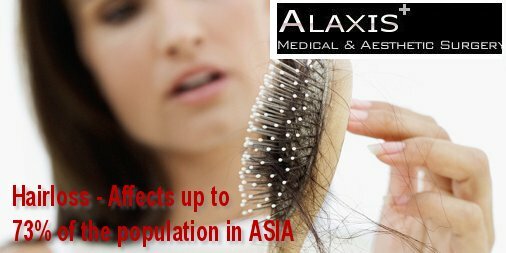 With the Alexandrite Laser, there is a hair clearance rate of roughly 70% after the recommended number of treatments–usually between 6 and 8 for thinner hair, or 8 to 12 for thicker, darker hair. 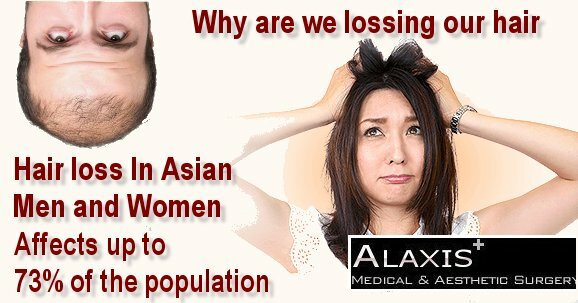 See clinical studies for more information on hair reduction effectiveness. 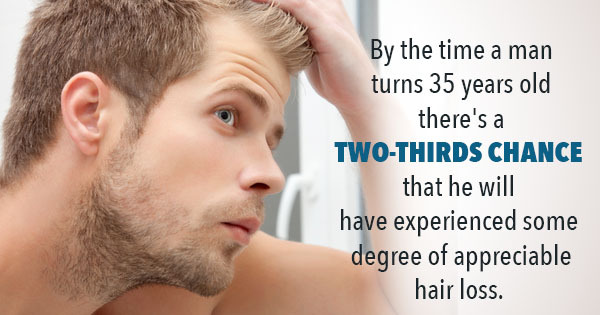 It is also considered the fastest of the lasers, removing large swaths of hair in fewer sessions. 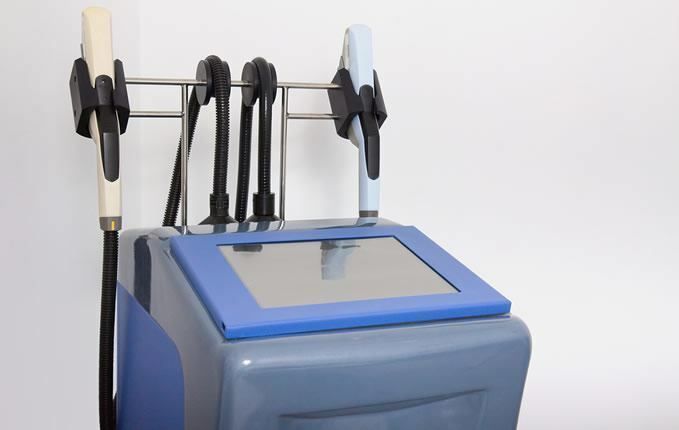 For patients interested in treating larger body areas (such as the stomach, chest, back, shoulders, or legs), it’s often recommended to use the Alexandrite Laser.